Produced by Donavan Suitt & Byron Werner. Artwork by Byron Werner. Produced and arranged by Donavan Suitt. Improvised by Paul Carr. 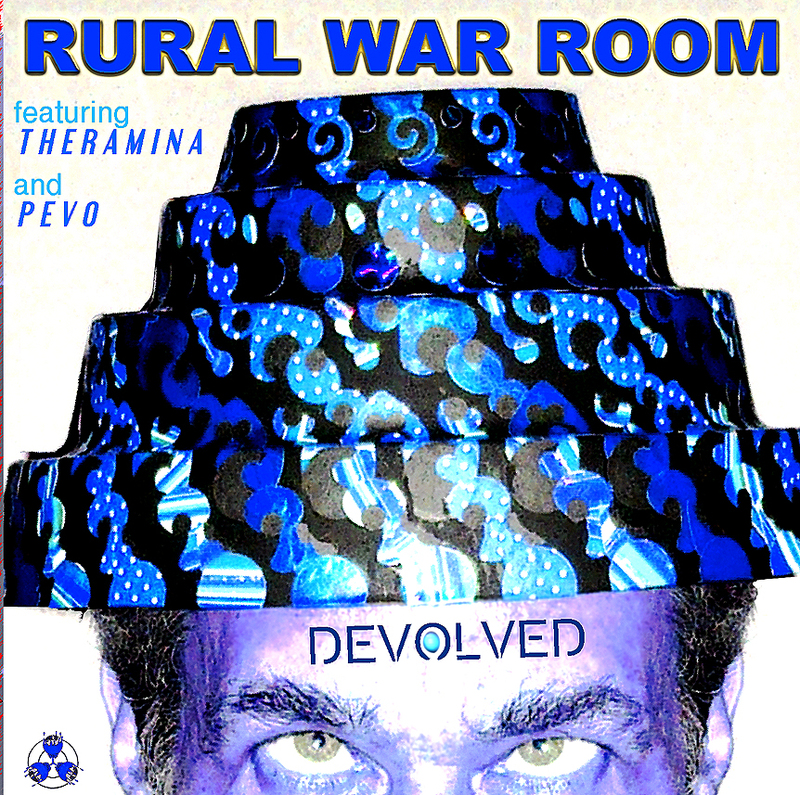 ©2015 Rural War Room Records. Future 7 Music Ltd.